An incredibly versatile cooking ingredient containing an abundance of vitamins, minerals, and possibly cancer-fighting properties, mushrooms are among the most expensive and sought-after foods on the planet. Yet when it comes to fungi, culinary uses are only the tip of the iceberg. 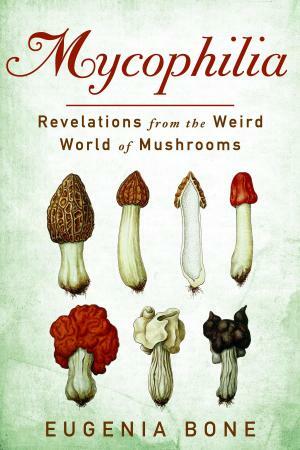 Throughout history, fungi have been prized for their diverse properties — medicinal, ecological, even recreational — and have spawned their own quirky subculture dedicated to exploring their weird biology and celebrating the unique role they play on earth.